As a community we're developing lots of green spaces across the Firs & Bromford estate. We'll be developing a community garden at St. Wilfrid's Community Centre, extending the Ambridge House allotment and garden, working on our village green outside the shops on Bromford drive, developing the Forest Space at Tames Valley Academy and creating a beautiful bluebell walk. 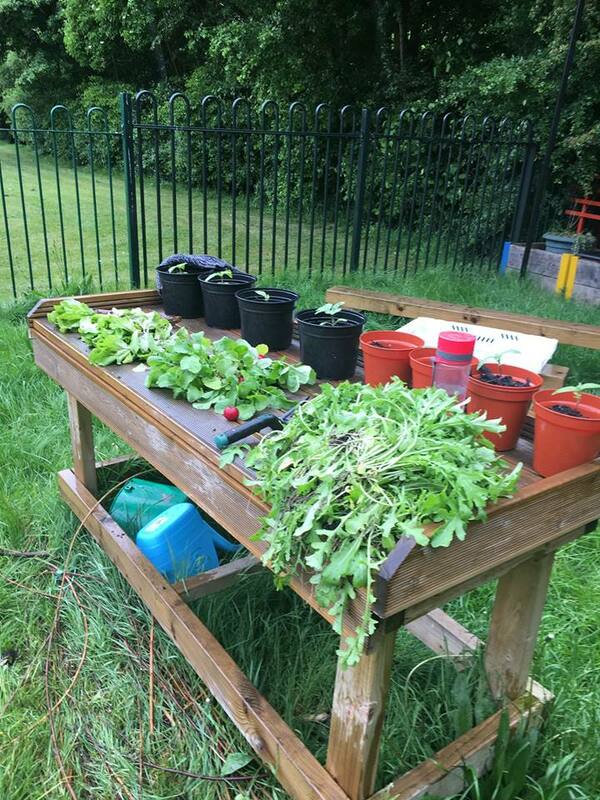 Get in touch or why not pop down 3pm-4.30pm on Thursdays (term time) to St. Wilfird's community centre to eat at our Junk Food Project or help develop our community gardening space?